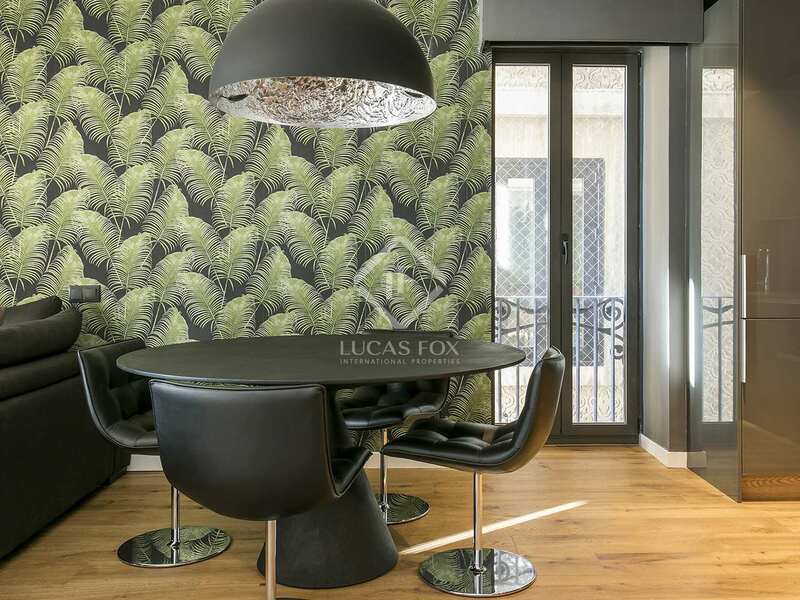 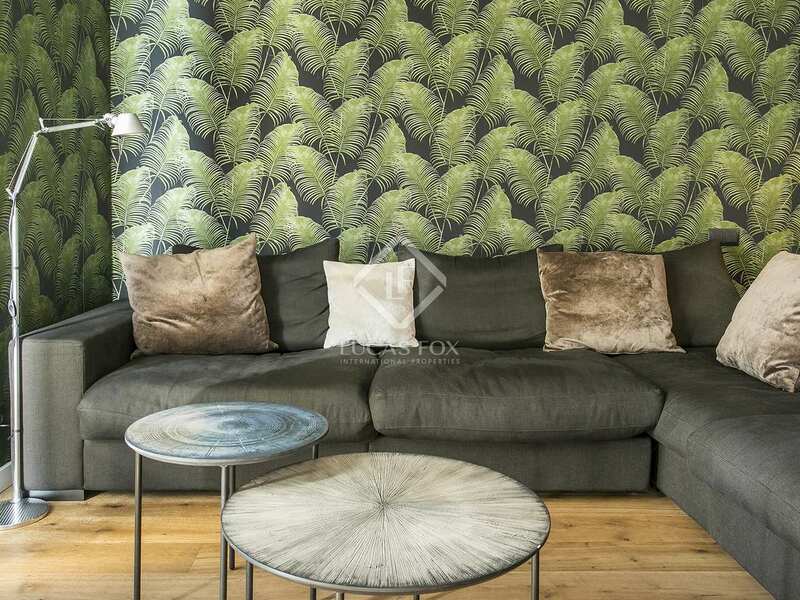 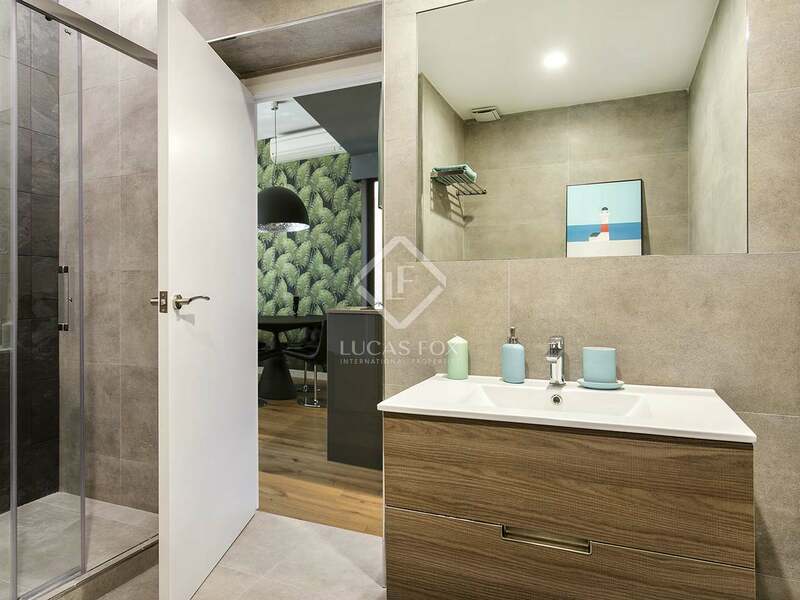 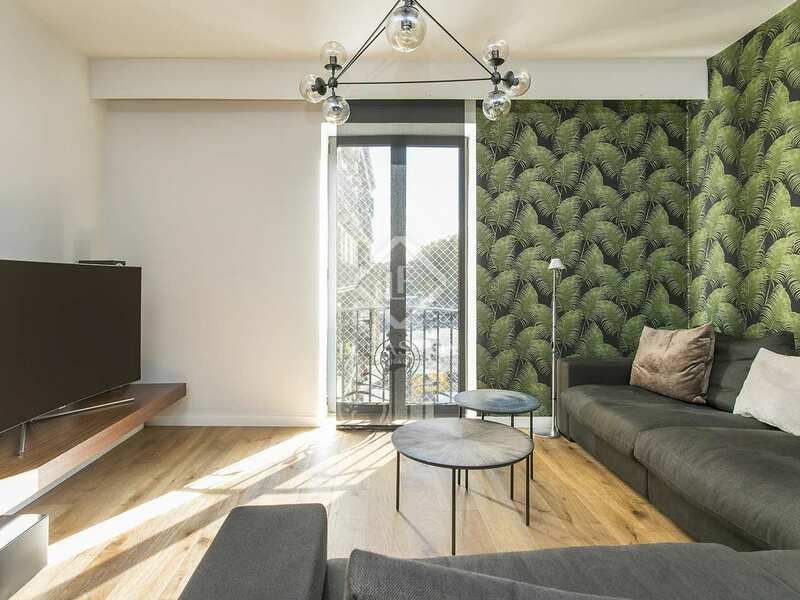 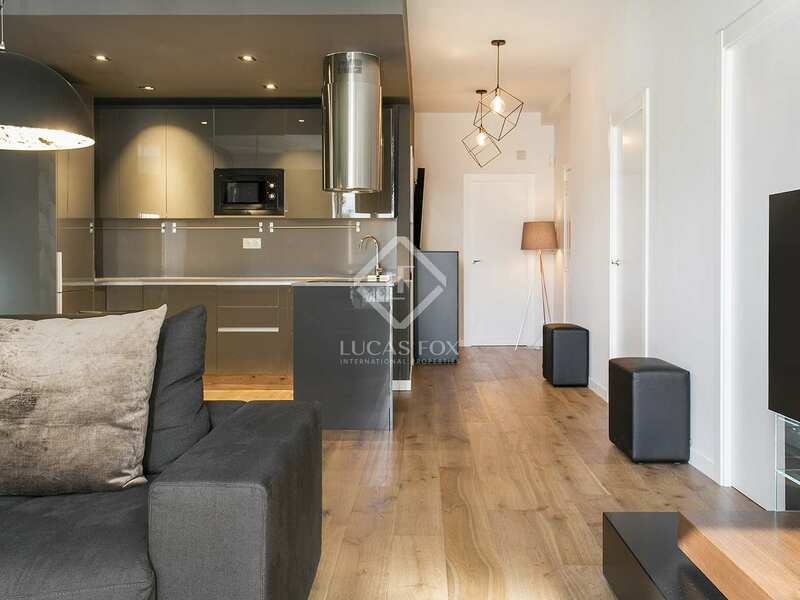 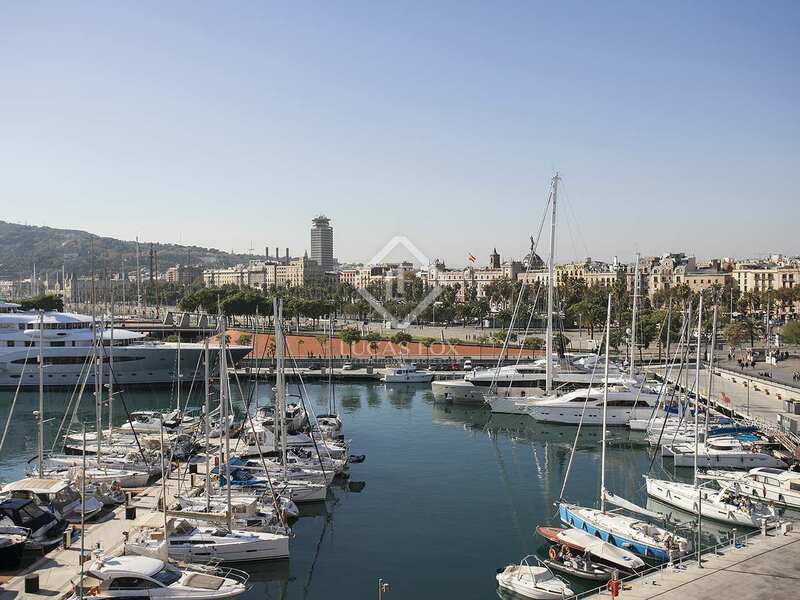 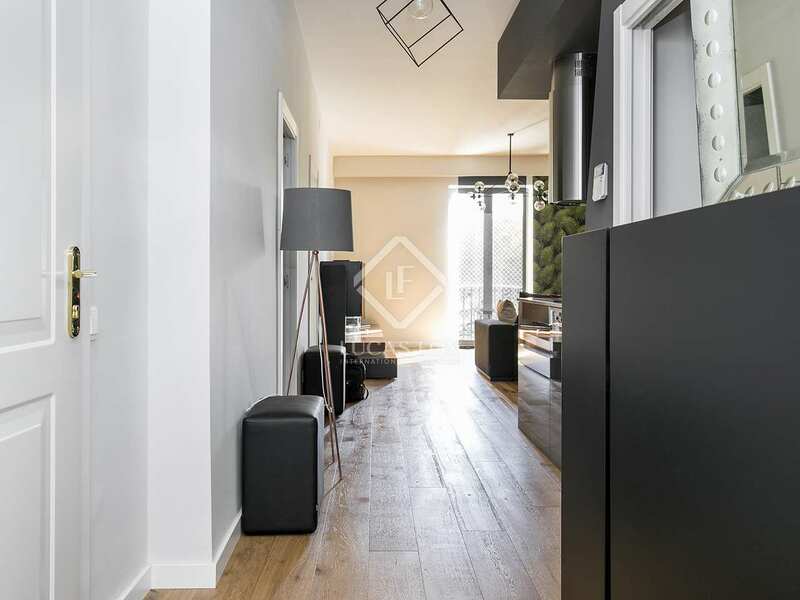 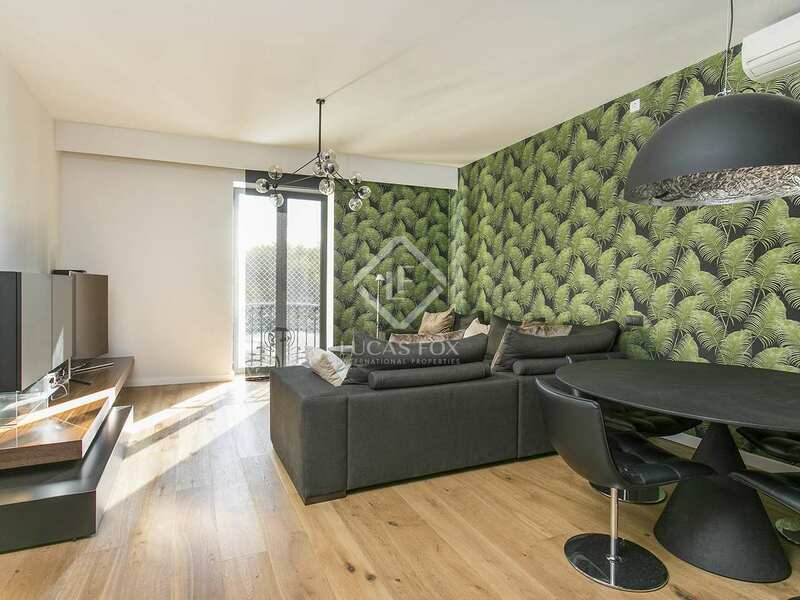 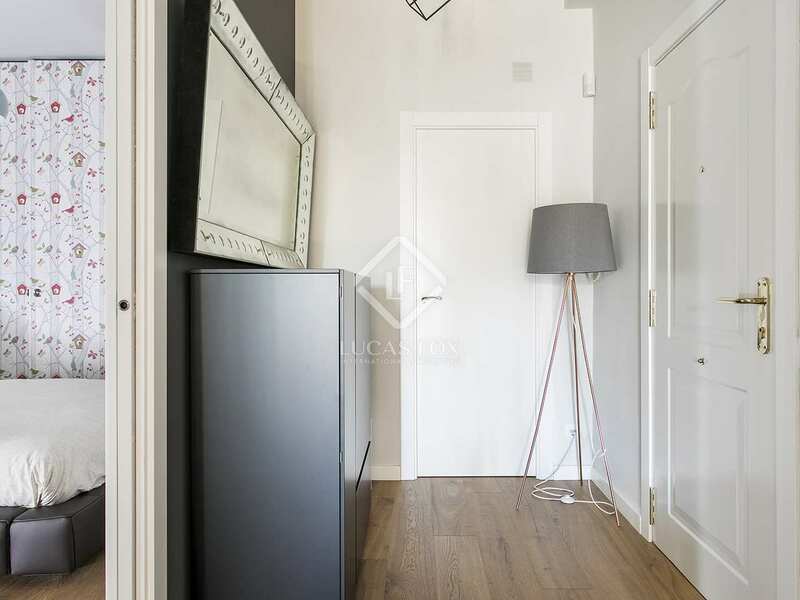 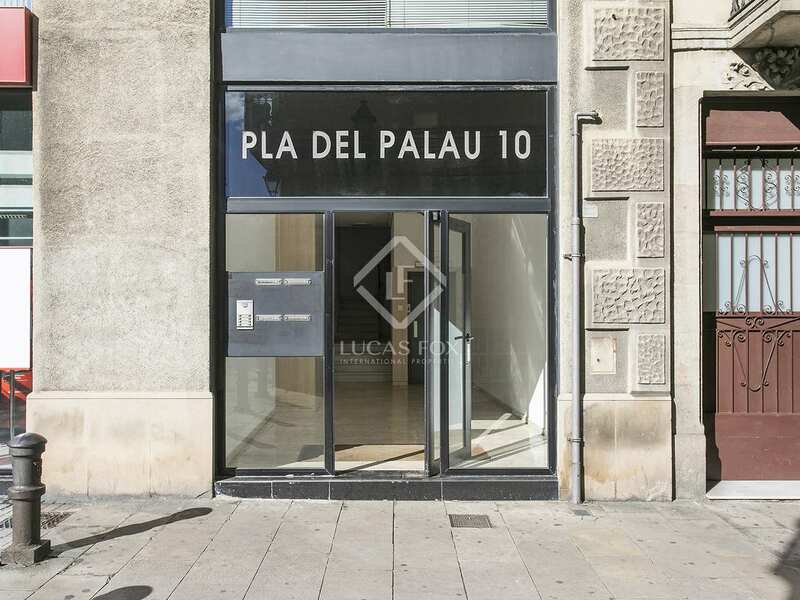 Impeccably renovated apartment with 2 double bedrooms and beautiful modern finishes in an unbeatable location on Pla del Palau in Barcelona's Old Town. 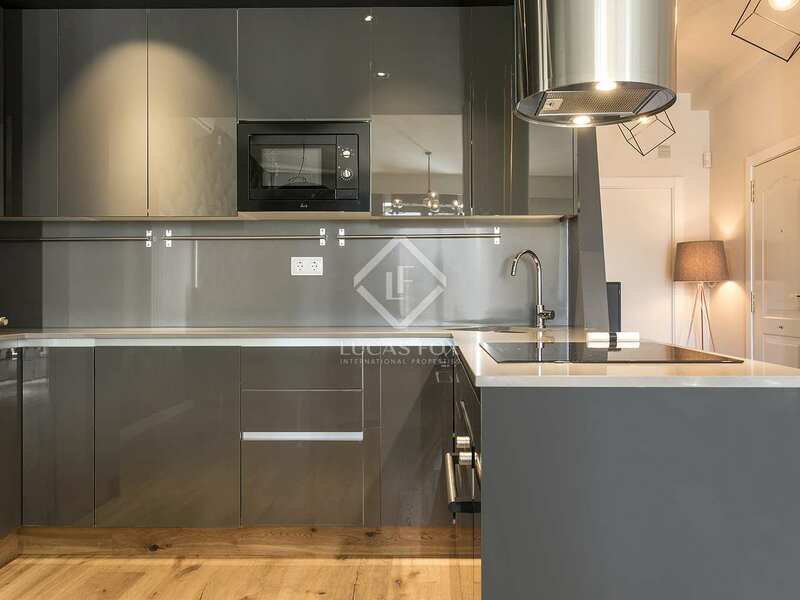 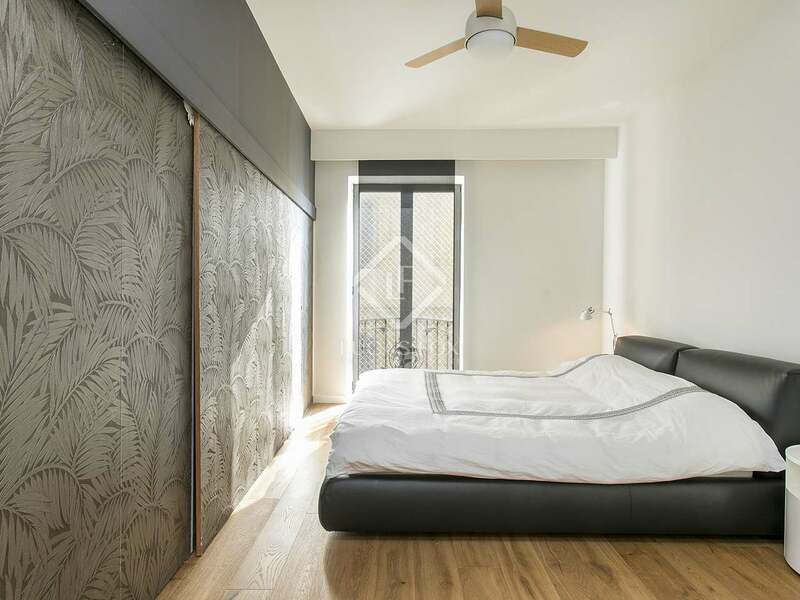 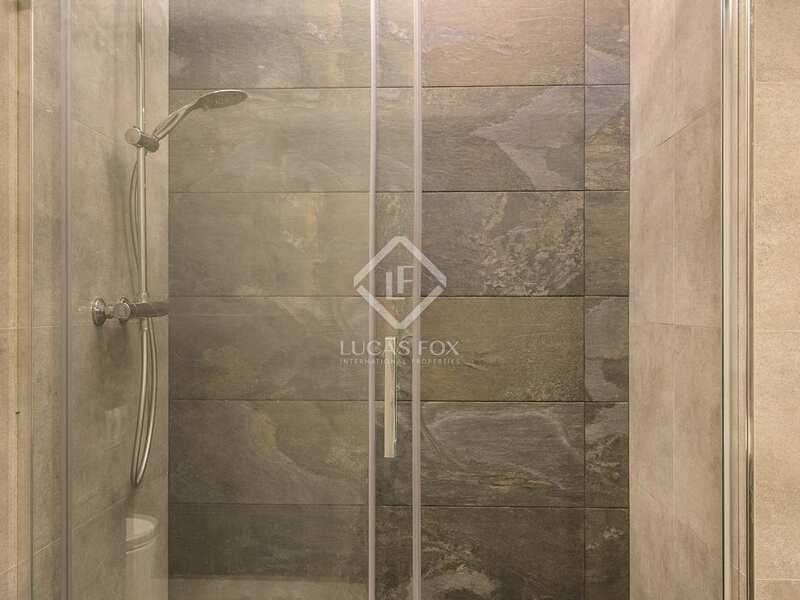 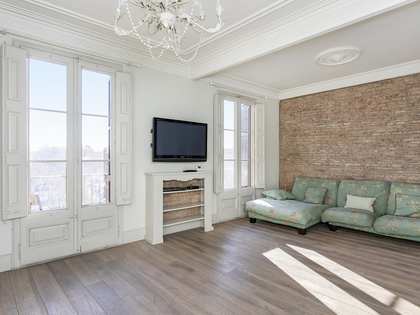 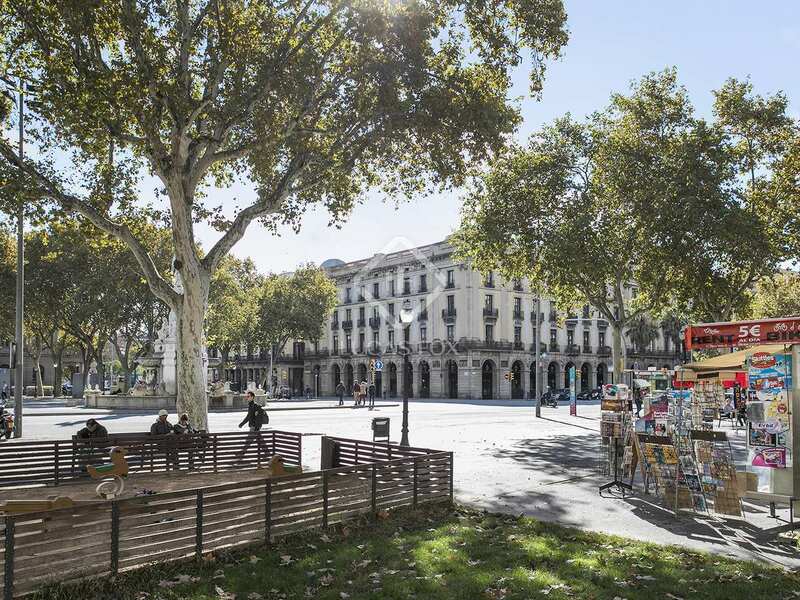 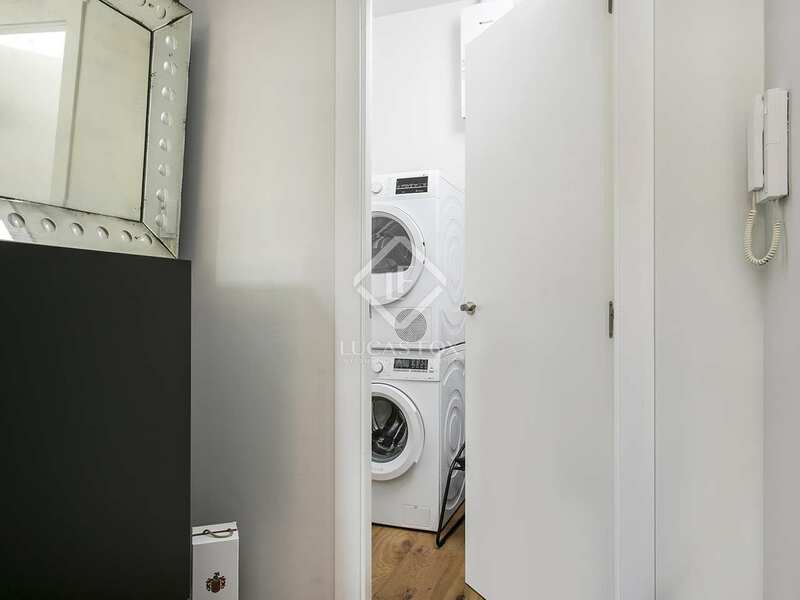 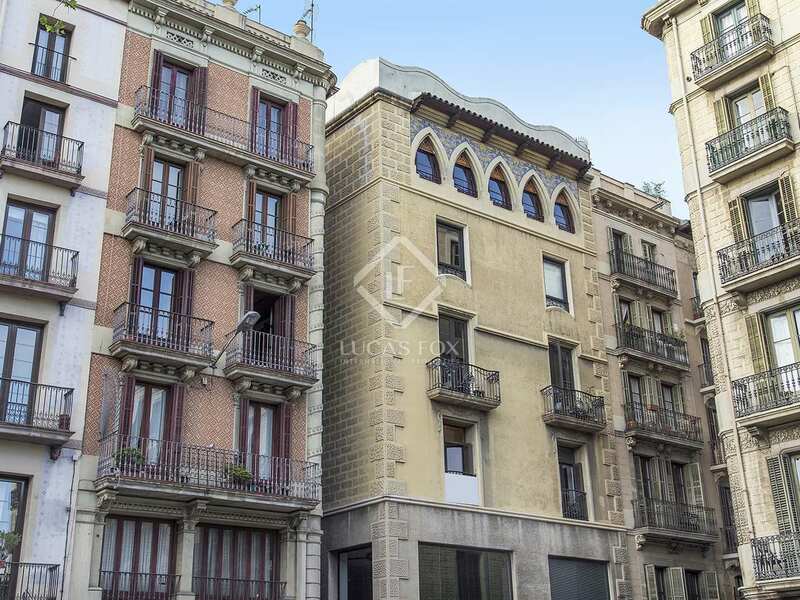 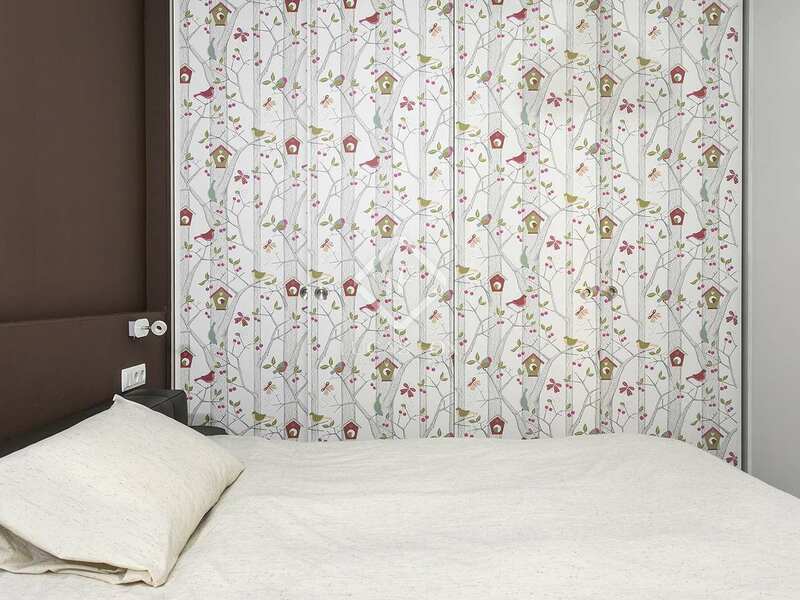 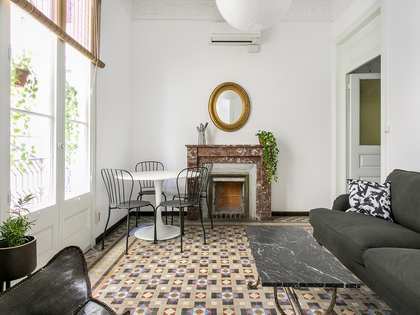 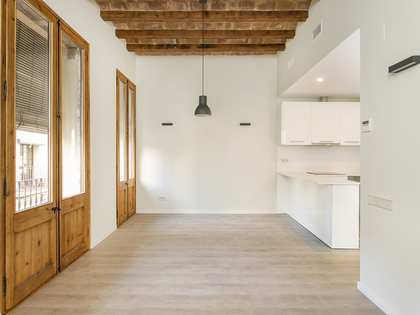 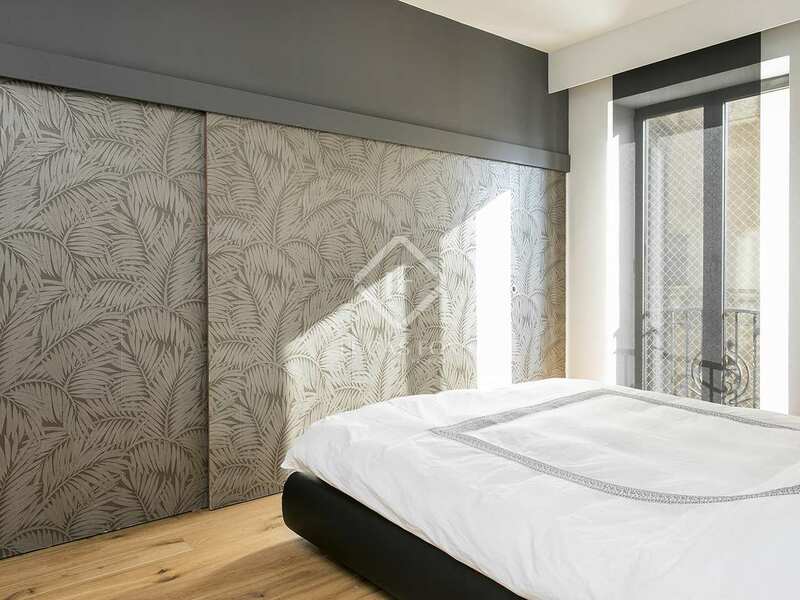 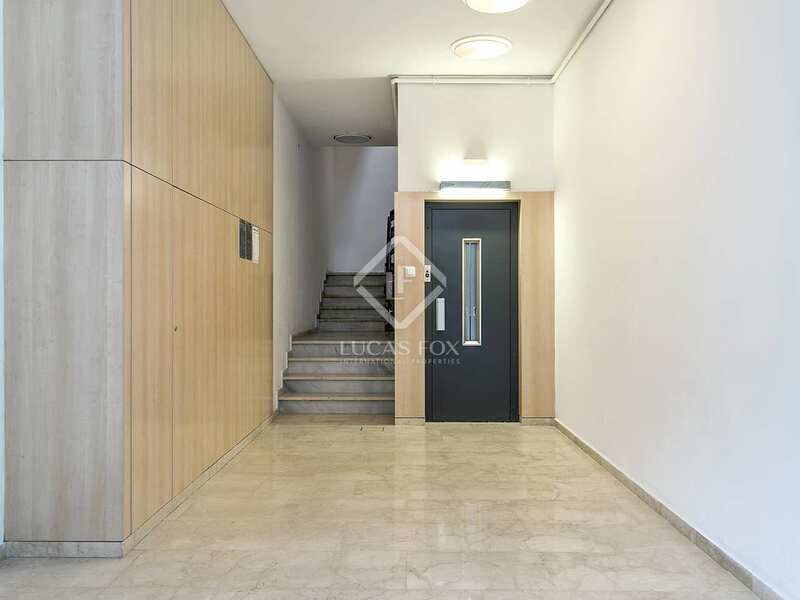 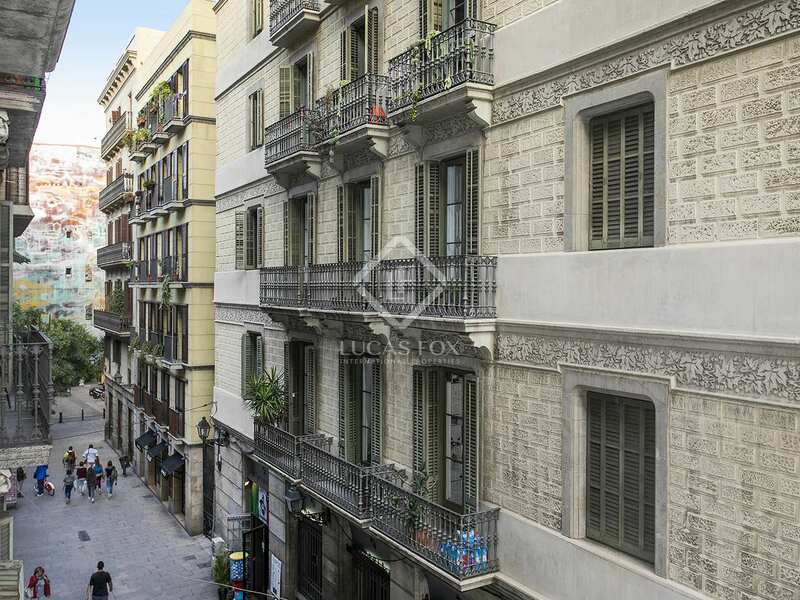 On the charming public square, Pla del Palau, in Barcelona's Old Town, we find this newly refurbished second floor apartment for rent in a building with a lift. 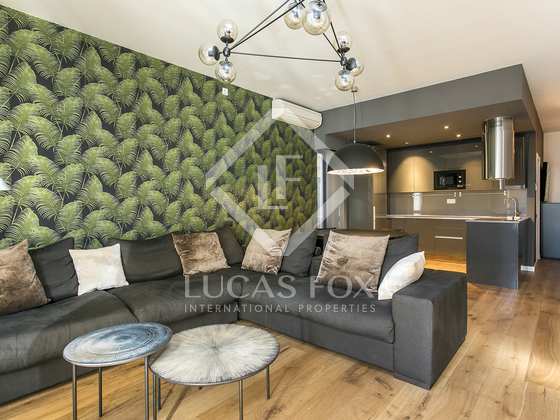 The property is presented in immaculate condition with brand new high end finishes and furniture, meaning that it is ready to move into and start enjoying. 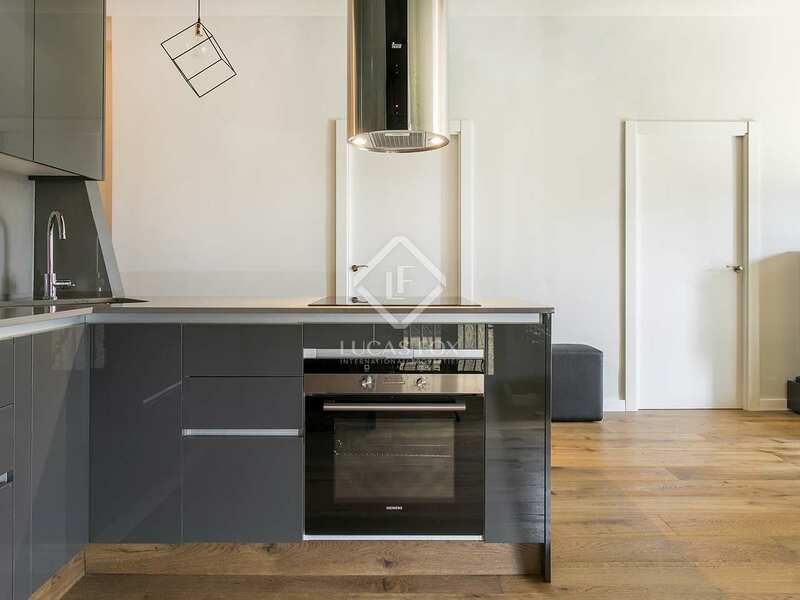 The open-plan living area incorporates a living room, dining area and kitchen with pleasant open views over the square below. 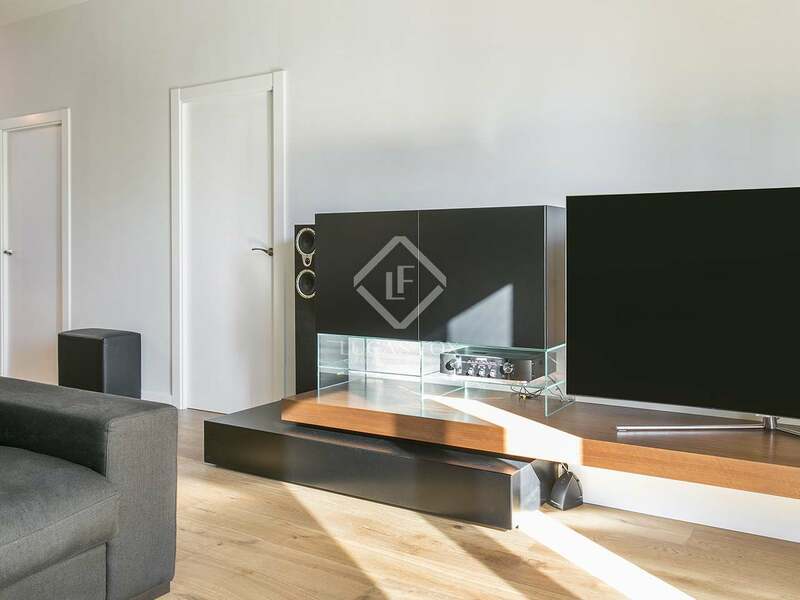 The living area enjoys plenty of privacy and natural light thanks to the fact that there is a square in front of it rather than another building. 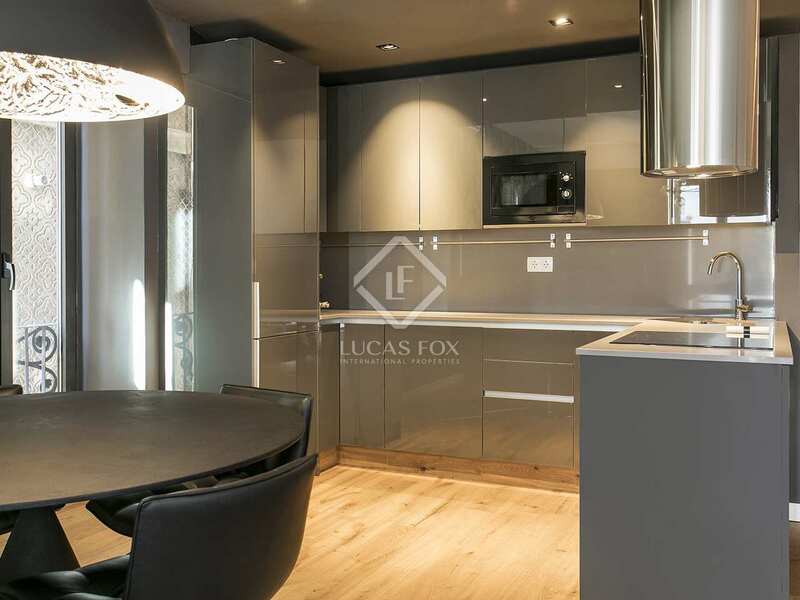 The kitchen is fully fitted with beautiful glossy grey cabinets and a modern tubular extractor fan. 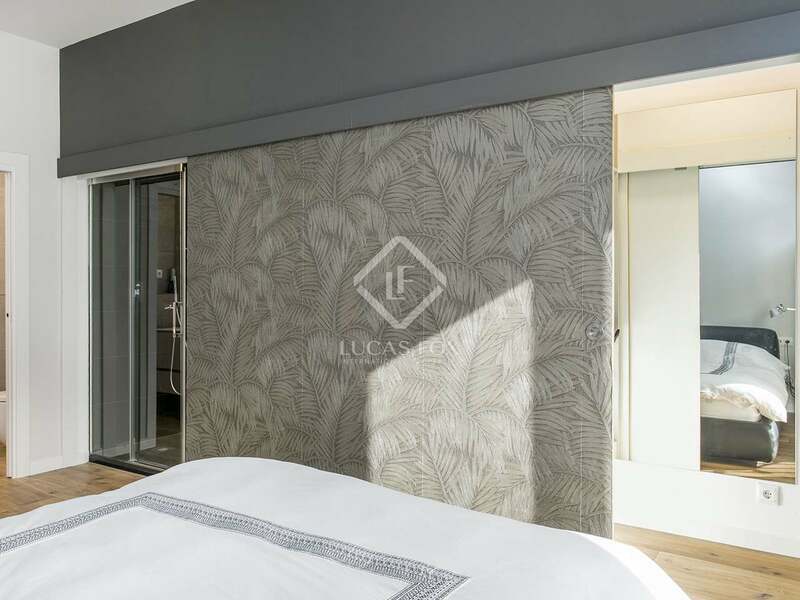 The master bedroom features wall-to-wall closets and views over the square. 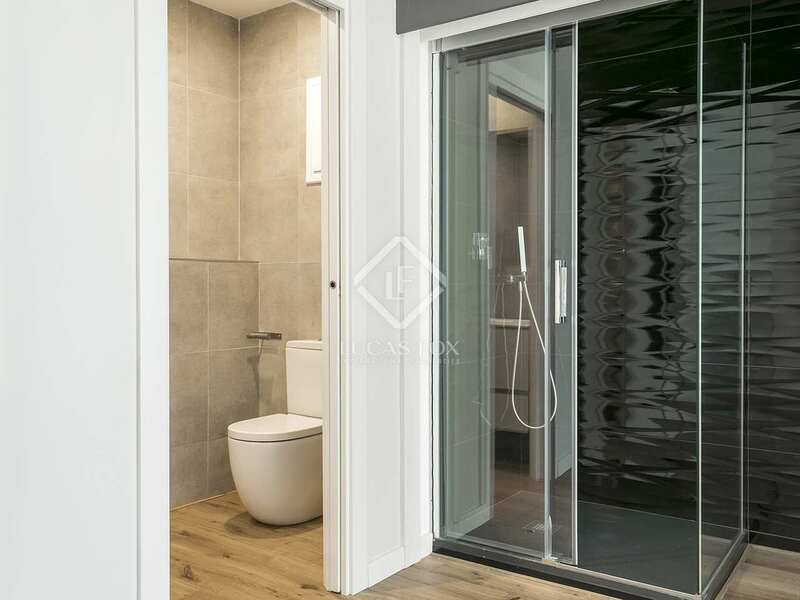 It also benefits from an en-suite bathroom. 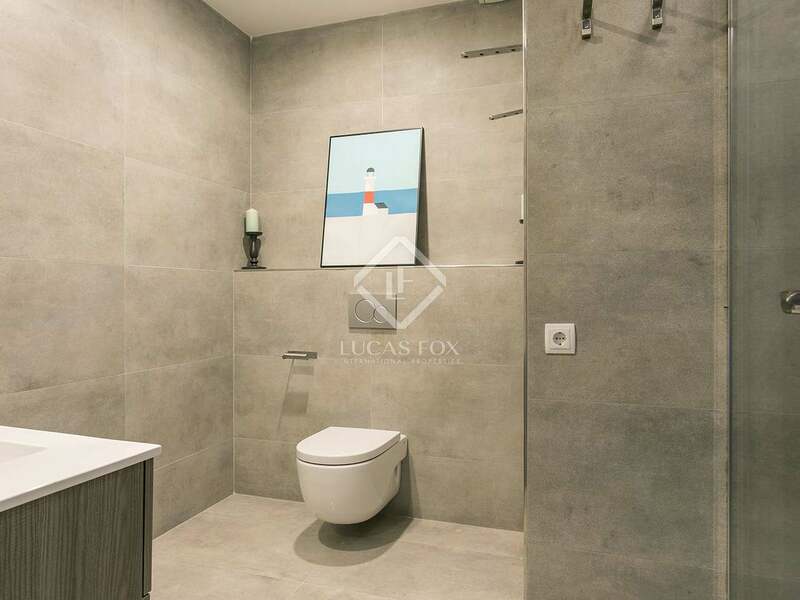 The property has a second double bedroom and a second bathroom. 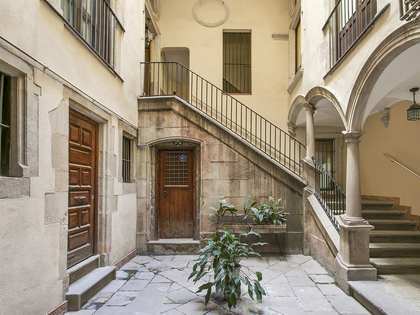 Given its prime location and move-in condition, this property would make a fantastic residence in Barcelona. 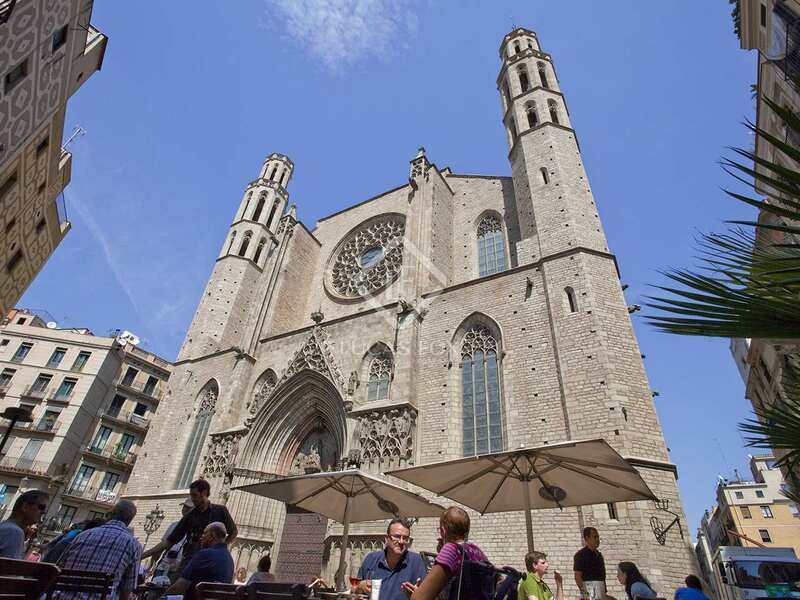 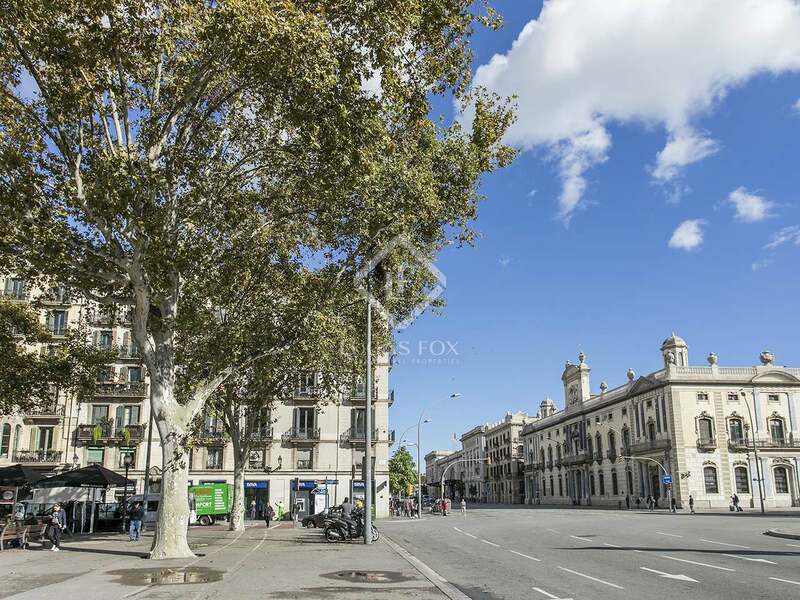 Located on Pla de Palau with open views over the public square. 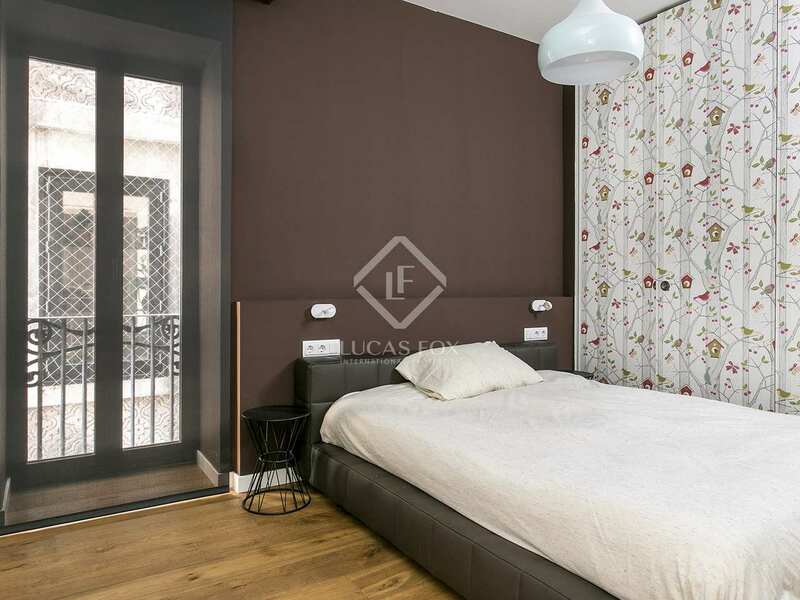 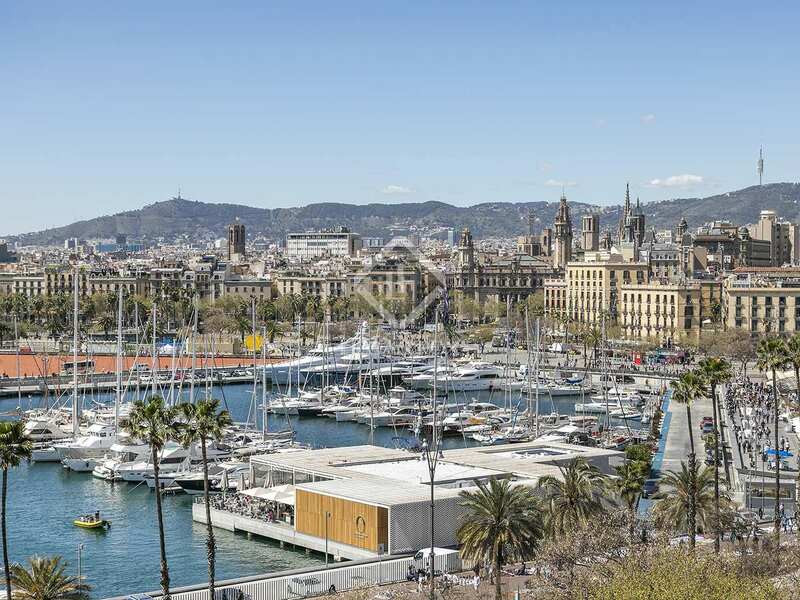 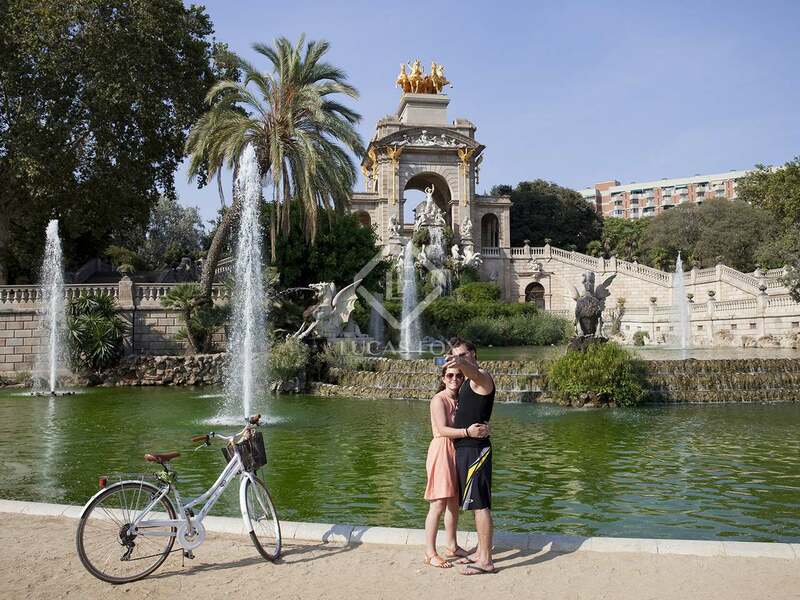 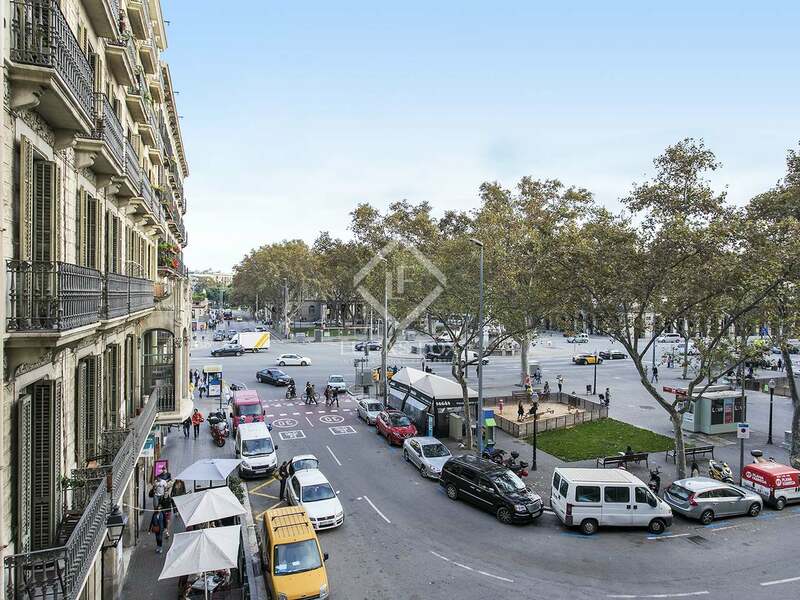 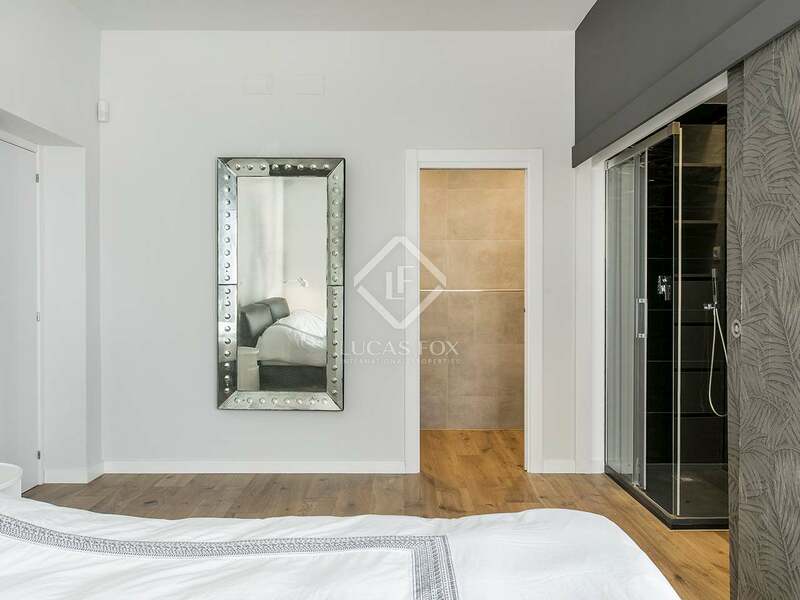 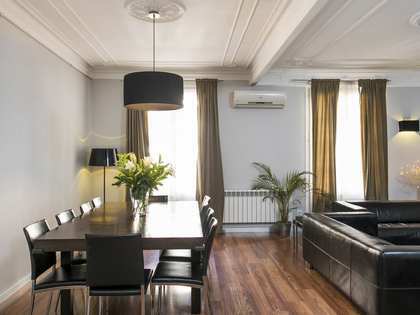 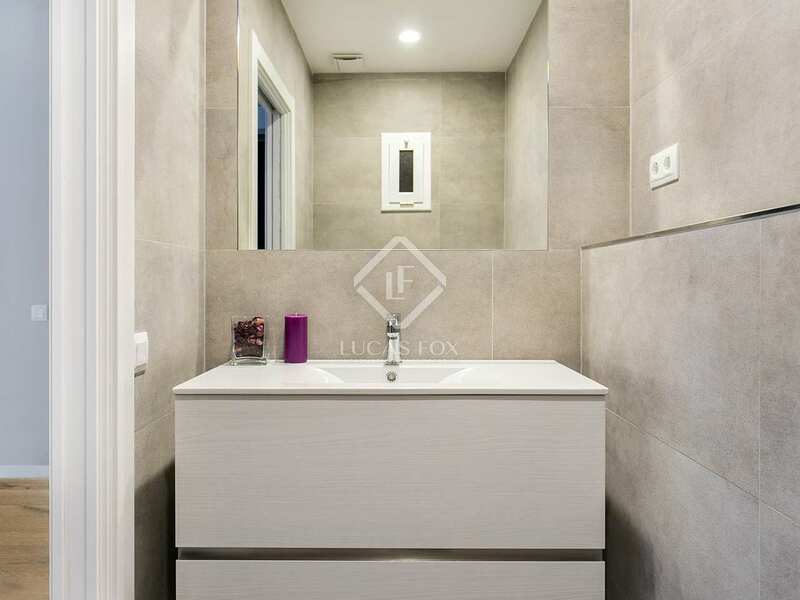 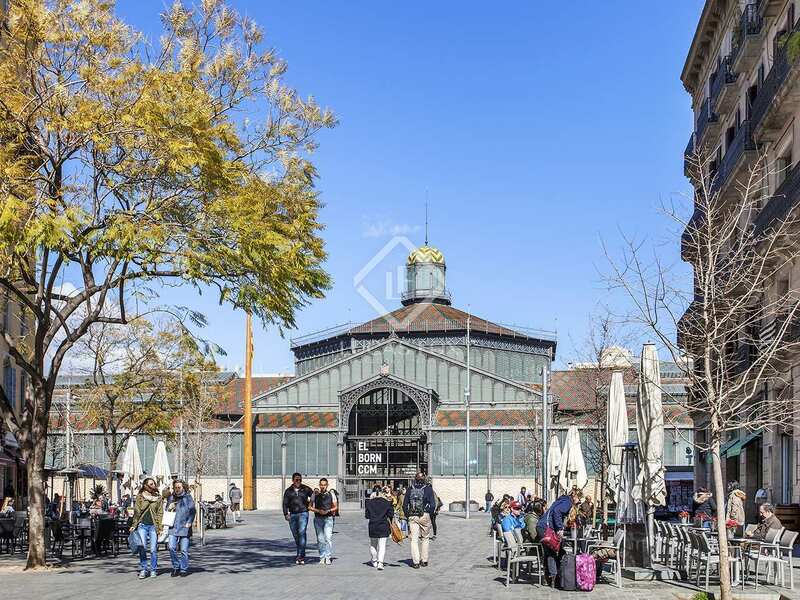 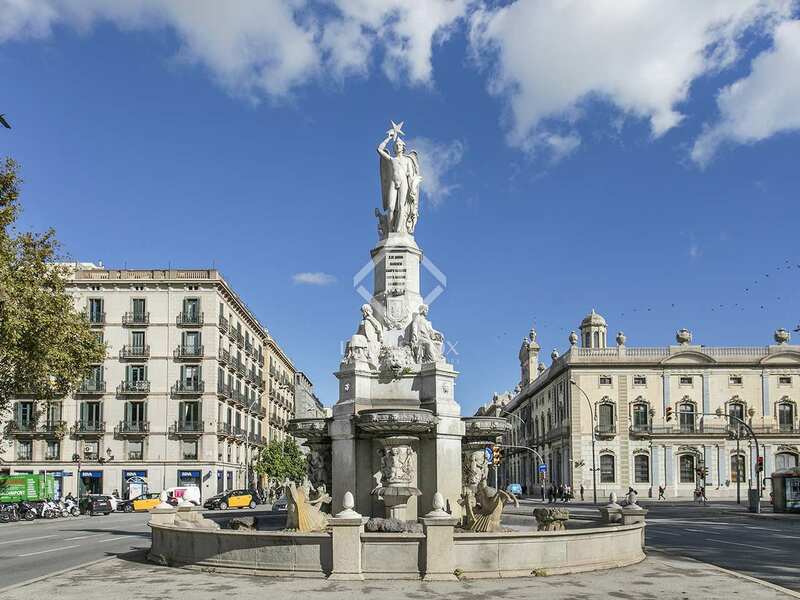 Walking distance to the beach and on the edge of the trendy Born neighbourhood, walking distance to great bars and restaurants, Estació de França – train station and metros and the Park Ciutadella.